Read the Troubleshooting for SpaceEngine 0.97. It is possible that your problem can be solved there. Make sure that your bugs are not on the following list of known issues. You can use your browser's word finder to help search the list. If the bug is not on the list then please post it in this thread. Attach to your message a screenshot (if possible) and a log file (it's called the "se.log" and is located in the system folder of SpaceEngine's directory). Only the log file will help me to understand your problem and find a solution. - Star catalog have many errors in star classification, so there are many "giant dwarfs" and "dwarf giants". - Many real binary stars rendered as single, and many single rendered as binary. This is not a bug. - Ships do not render in systems belonging to a star cluster and displayed as "Interstellar"
- Galaxy/nebula sprites will rotate when seen from certain angles. This is not a bug. I have noticed over the year I've played Space Engine that, for some reason, giant and subgiant branch stars don't procedurally generate at all outside of globular clusters, even in galactic cores and ellipticals, where they should be ubiquitous. On the other hand, we have plenty of catalog giants like Mirach, Betelgeuse, Antares, and 58 Andromedae. Could star generation be adjusted to render such bodies in procedural areas? 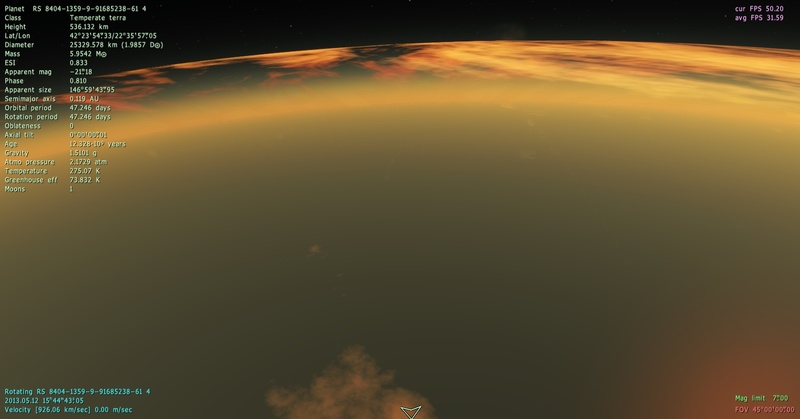 This usually happens if you have: An outdated version of Space Engine or are using outdated Addons. Crashman1390, it's great that you want to be helpful, but if you're going to give advice make sure you know what you're talking about first. I can't really see it on the images you posted, but I imagine it's similar to what I reported here? Also, the bug with the lines is not a new bug as I've seen it on asteroids in 0.96. Asteroids seem particularily prone to this or maybe it's just much more noticeable on them because they have a very few number of quads compared to planets or moons. Also, the bug with the lines is not a new bug as I've seen it on asteroids in 0.96. This is a known issue that is on the list. I was responding to Methis's post that they linked to, but yeah he/she probably meant that this bug hadn't been reported in 0.97 yet. 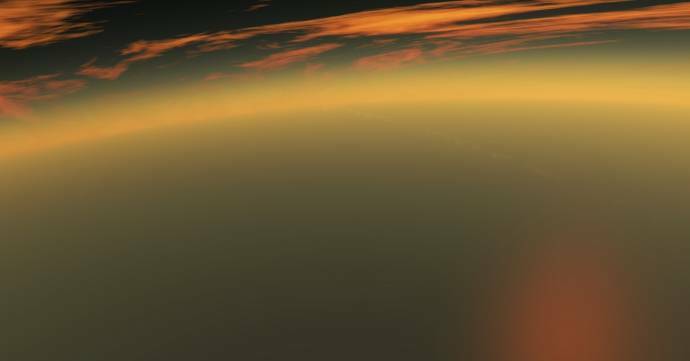 Hello everyone, SpaceEngine has become my favorite wallpaper tool :D. However, I am unable to take screenshots in my optimum resolution due to the inability to switch to fullscreen. My keybind is CTRL-Enter, doing this does nothing. I tried remapping it to something else, still a no go. I saw that there was a console, and decided to open it and see what the error was. Everytime I try and switch it yields this. Searching the forum and google, I was unable to find anything on my particular case. I have the same problem, too. I don't really mind, but it does feel more immersive in fullscreen mode. Do you by any chance have a more than one monitor? You might want to set UseDesktopSettings to false and set ScreenSizeX and ScreenSizeY to the desired values (your screen's resolution). This is one bug I keep getting constantly with each attempt (100% repro). The game crashes each time I try to export a skybox. occurs no matter if I'm on a planet or in space away from any large objects. I don't have crashes when exporting planet textures or anything else so far. Found a bug. You can't see a textures on planets like here in 0.97. It uses only snow textures (upper row in the file terra_pack.png), although it correctly colored. It will be fixed in the next patch.